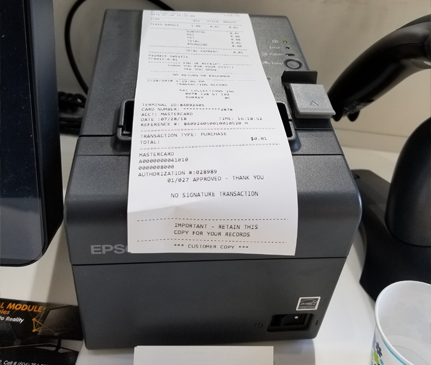 Looking for affordable POS System? you are at the right place. 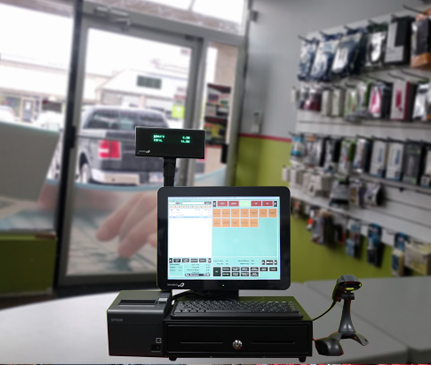 Call Us today and get POS System at very reasonable price +16045973158. Usability is very important in the process of software development. Finding the required data with minimum steps makes any software easy to use by the user. The secret of usability lies in proper planning and thorough testing. 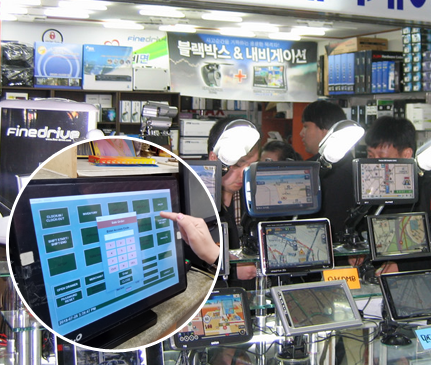 We have developed the software after evaluating proper wireframing or prototyping. We are always open to user suggestions and willing solve any issue encounter by them. 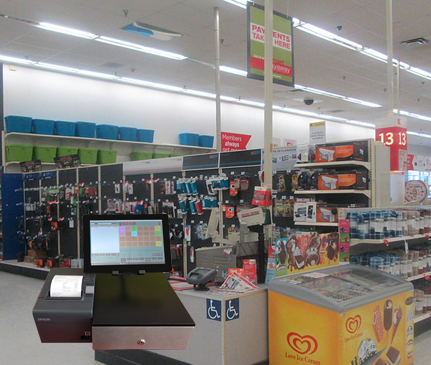 POS System will enable you to manage your inventory into multiple categories and departments. You will have the option to create bundles and deals. You can set different-2 colors for each and every item. You can manage stock and many more. 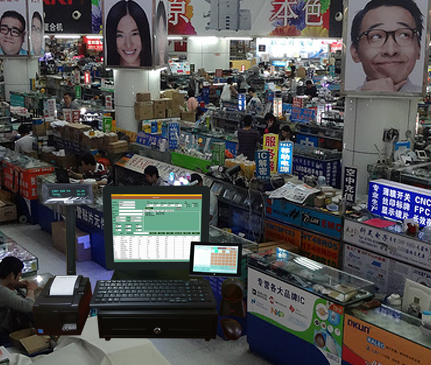 With our POS system, you will be able to maintain customer accounts. you can give different amount of discount to each and every customer. 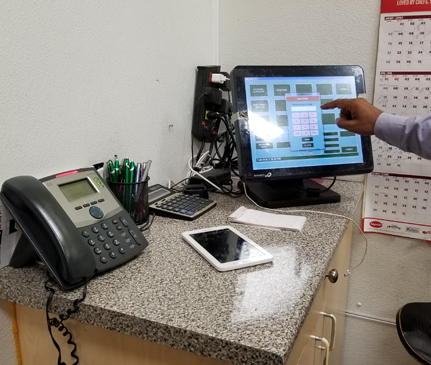 Our system also gives the facility to recall a customer’s previous orders when they call at the store.